Mechanised boats fishermen have been instructed not to venture into the sea to avoid disturbance caused by trawlers to marine life during the breeding season. RAMESWARAM: The annual 61-day fishing ban along the Tamil Nadu coast came into effect from Monday in view of the breeding season. 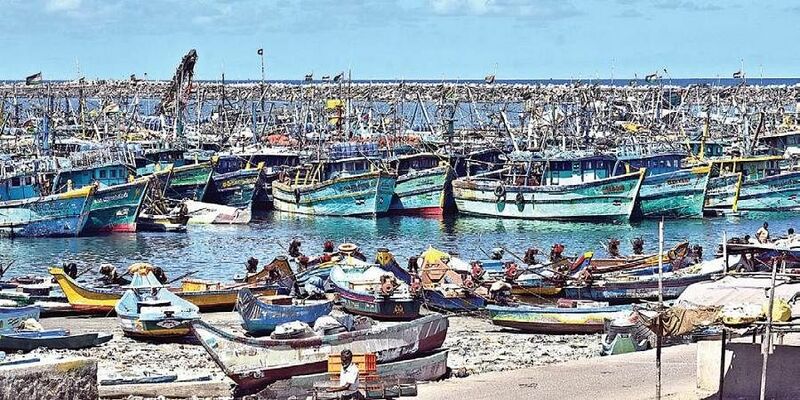 Among the other demands put forth to the government were steps to secure the release of Tamil Nadu fishermen arrested by the Lankan Navy for allegedly straying into the island nation's waters.